New Haven Rd to Carolina Trace, L to stay on Carolina Trace. House on left. Sign on. 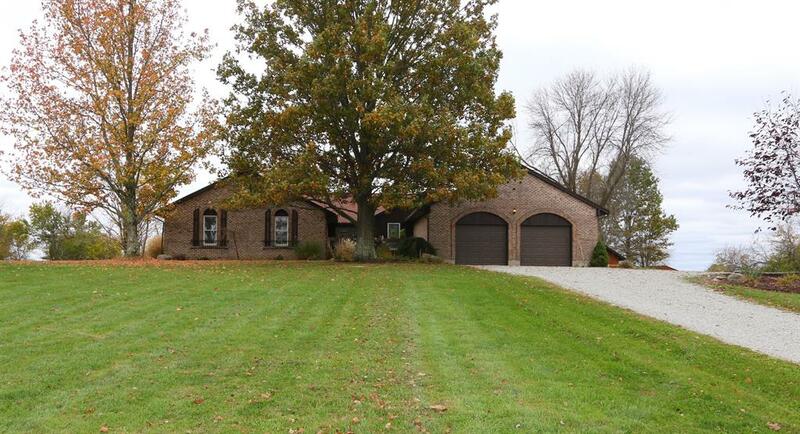 Enjoy the peaceful country setting in this large updated brick ranch w/3 br, possible 4 br home on 3.05 ac. Updates include hdwd & ceramic floors, newer baths, kitchen w/stainless appls. Formal Dr, family room w/wbfp & walk-out. Large master br w/adj bath, w-in closet. 1st floor laundry. Save on heat w/woodstove add in bsmt. Oversized 2 car garage.